We can custom shape,size,material and color for palstic gear cog wheel as your requirment. Various type for your choice. GoodÂ abrasion,Â heat andÂ oilÂ resistance. Good anti-aging performance andÂ gas tightness. 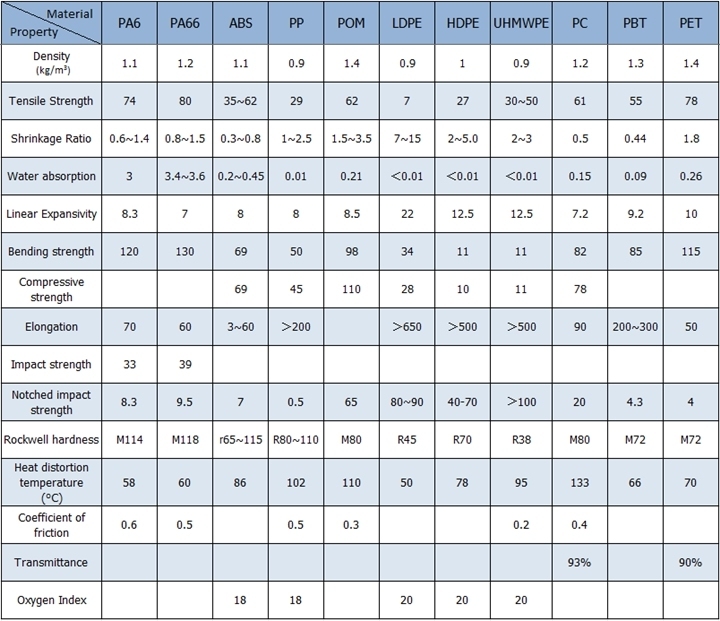 Ease of bonding to other material. Excellent oxygen and ozone resistance. 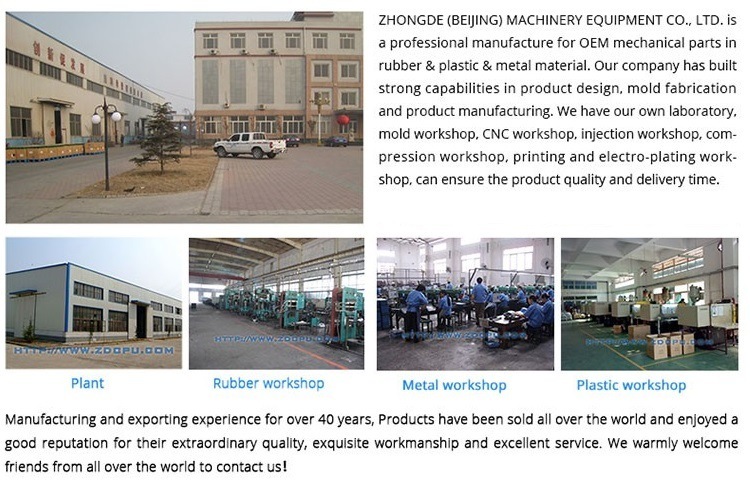 Zhongde (Beijing) Machinery Equipment Co.,LTDÂ is a company integrated in design,OEM&ODM plastic&rubber&CNCparts production.We can provide the best products and service at a competitive price. We can provide OEM service,which means producing base on your drawings or samples,also we can design according to its application or customer`s requirments. We execute each step according to the operation process flow, strictly, seriously and meet the requirements of customers with good quality on time.